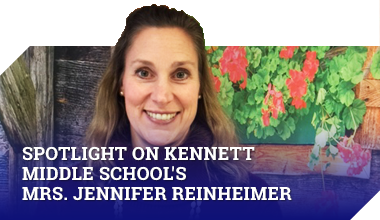 Home » News » Kennett Pride Looks Like…. CONGRATULATIONS to the Kennett High School Football Team, Coach Frazier and the entire Coaching Staff and Managers on making playoffs. This is the very first time that Kennett High School Football has made it to playoffs in the history of Football at Kennett High School. Your hard work and dedication have paid off! 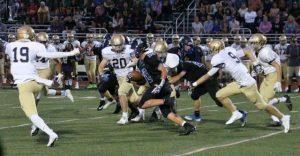 All the best to our Football student athletes when you play Penn Wood on Friday November 2 at Penn Wood! Go Demons! Go Kennett! Go KHS Football! 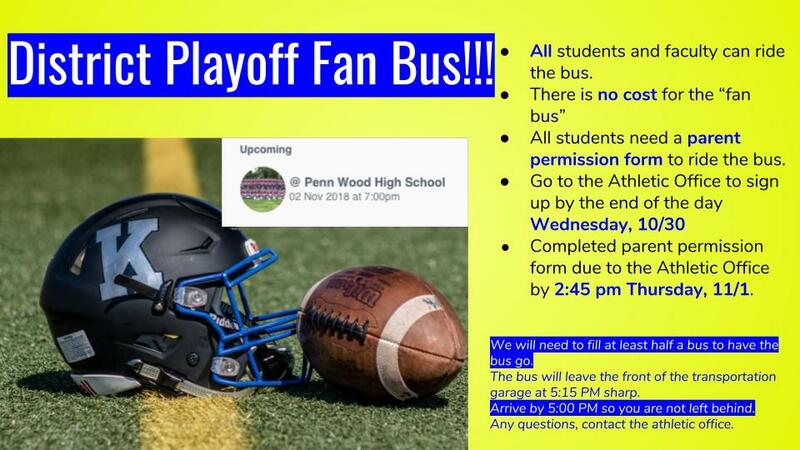 Join us in cheering on the team and sign up to catch a ride with the Fan Bus! CONGRATULATIONS to Gavin Maxwell and Davis Piercy on their outstanding performances at Cross Country Districts at Lehigh University. They will continue on to Cross Country States at Hershey on November 3, representing Kennett High School. Your hard work and dedication have paid off! Three Cheers for Kennett High School Boys Cross Country student athletes, Gavin Maxwell, Davis Piercy and Coach Ramagano and Coach Walsh!